Twix Candy Bars Only 25¢ Each at Walgreens! Need a tasty treat after shopping? Make sure Walgreens is on your list! 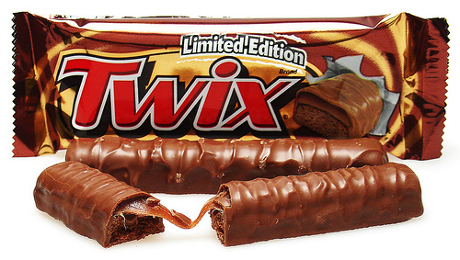 Twix candy bars are on sale 2 for $1, and there’s a new coupon available!